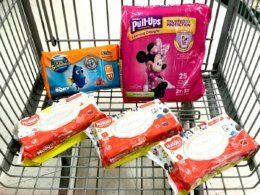 $1.50 in New Colgate Toothpaste & Mouthwash Coupons – FREE at CVS, ShopRite & More! 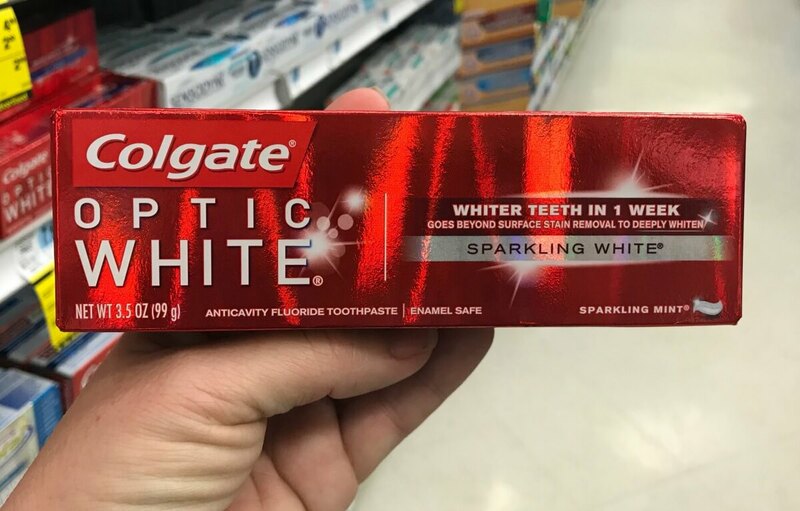 ShopRite sells the Colgate Basic, 5oz Toothpaste for $1.49 and there is a $0.50/1 Colgate Toothpaste, ShopRite eCoupon available to clip making this FREE after stacked offers! FREE Mezzetta Pasta Sauce at ShopRite! Garnier Fructis Hair Care as Low as FREE at CVS!